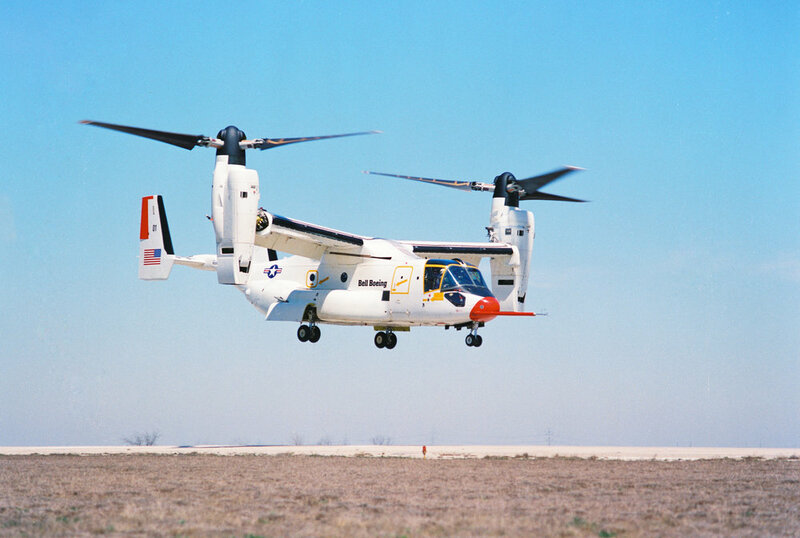 Since first flight, the world’s first production tiltrotor delivers capabilities that no other aircraft can match, enabling expeditionary and agile operations in any domain. Fort Worth, Texas (March 19, 2019) – During the thirty years since the V-22 Osprey first flew, the tiltrotor aircraft, built by Bell Helicopter, a Textron Inc. (NYSE: TXT) company, and Boeing [NYSE: BA], has fundamentally changed how the U.S. Marine Corps and Air Force operate in combat and support humanitarian operations. 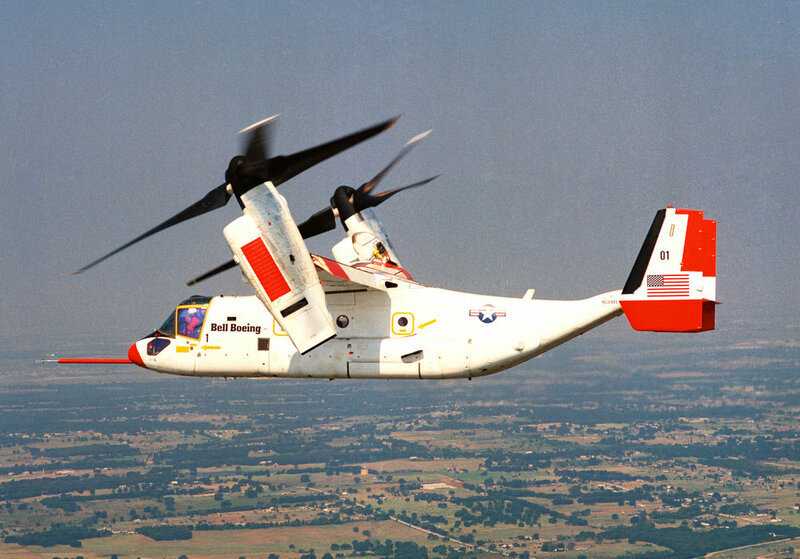 The V-22 has become one of the most in-demand and reliable aircraft in military service with its unique vertical maneuverability combined with the speed, range and fuel efficiency of a fixed-wing airplane. To download video and images of the V-22, visit the Defense Video and Image Distribution System website. For more information on Bell aircraft, please visit https://www.bellflight.com, and follow us on YouTube, LinkedIn, Twitter, Facebook and Instagram.